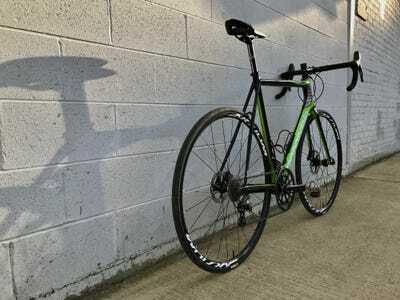 Daniel McMahon/Business InsiderThe SuperSix EVO Disc is one of those rare bikes that can do many things remarkably well. 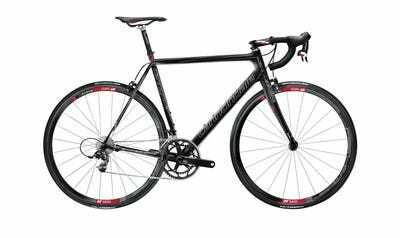 The Cannondale SuperSix EVO has earned a reputation as one of the best engineered and balanced race bikes on the market. It is has been praised for its ability to fly up hills, rail descents, and dragrace to the line — and do it all beautifully. Now it comes with hydraulic disc brakes, so it stops better and is even more versatile, opening up the option to run much wider tires for greater comfort and even a have a go off-road adventuring. 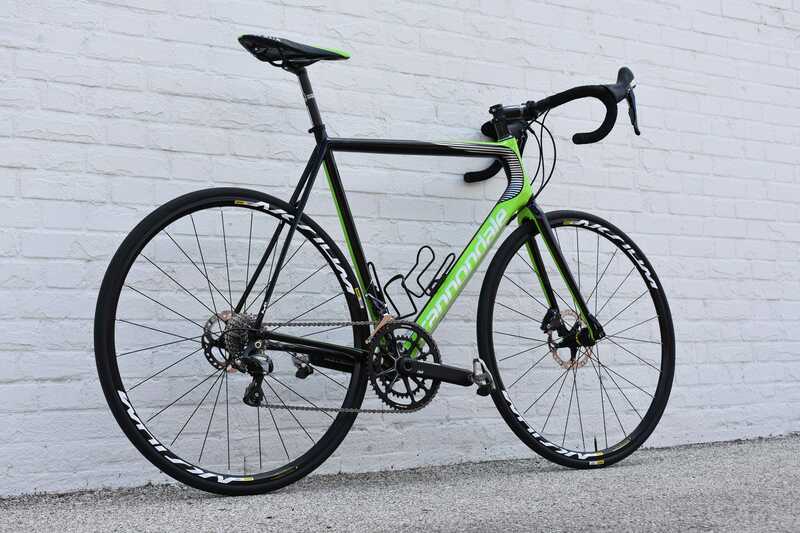 Through its iterations, Cannondale’s flagship road racer has kept its classic good looks with its mainstay design feature, its horizontal top tube. 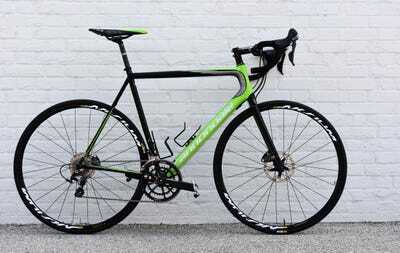 The EVO has been ridden in the Tour de France by top cyclists, including Peter Sagan and Pierre Rolland, and the carbon-fibre Hi-Mod Disc version is raced by the Cannondale-Drapac team when it opts for disc brakes. Our test bike proved itself worthy of its $A5,525 price tag, given its pedigree and performance characteristics. 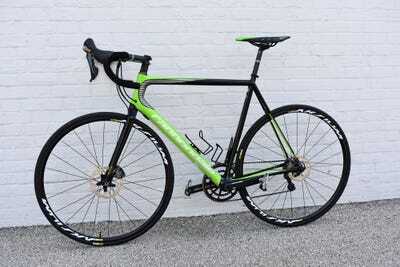 And while no bike is perfect, the EVO remains one of the best all-around performance road bikes. 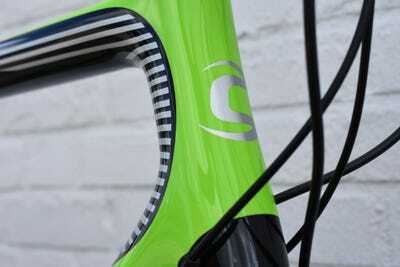 Background: Cannondale is based in Wilton, Connecticut, and is owned by Dorel Industries, the Canadian conglomerate. 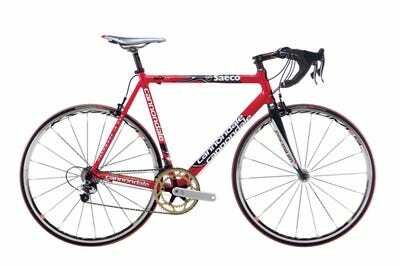 2000: The fourth iteration of Cannondale Advanced Aluminium Design frames, the CAAD4 solidified Cannondale's reputation for performance with the success of the famed Saeco team and its flamboyant leader, Mario Cipollini, one of the sport's great sprinters. 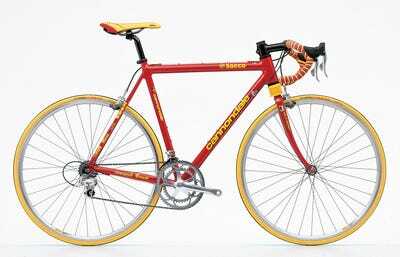 2003: The Six13, a carbon-and-aluminium bike, launched in 2003 and won a stage of the Tour. 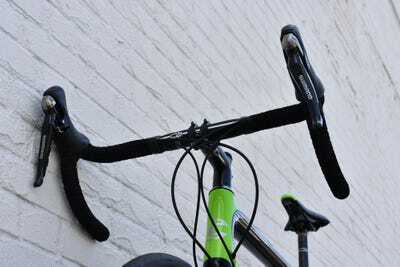 Mechanics had to add weights to reach the governing body's minimum 6.8 kilogram (14.99 pounds) weight, which led to the 'Legalise My Cannondale' marketing campaign. The 'Six13' got its name from the atomic numbers for aluminium and carbon. 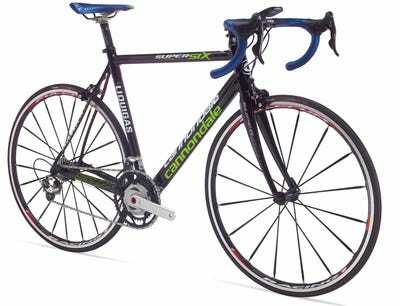 2008: The Six13 was eventually replaced with the SuperSix, Cannondale's first full-carbon-fibre race bike. 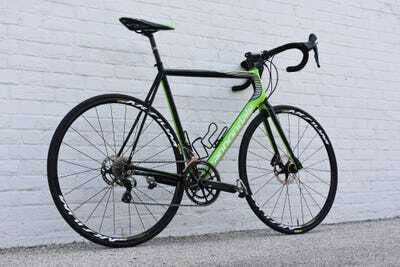 2012: The SuperSix evolved into the SuperSix EVO, which Cannondale claims 'redefined what a race bike should feel like.' 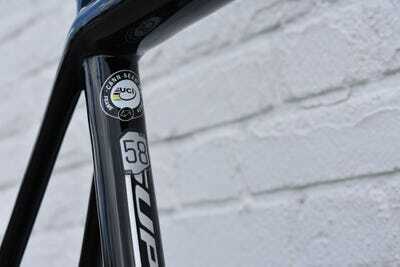 It was named 'Best Bike in the World' by Germany's influential Tour magazine. The 2017 SuperSix EVO Hi-Mod Disc. 2017: Our SuperSix EVO Hi-Mod Disc Ultegra came in team colours (it also comes in black and white) and weighed 18 pounds, without pedals and bottle cages, and retails for $A5,525. 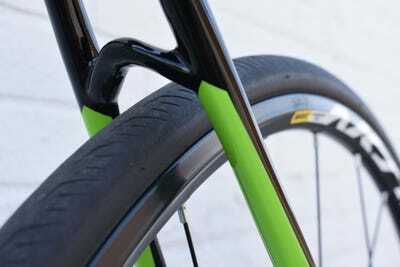 The SuperSix EVO Hi-Mod: disc versus rim brakes. 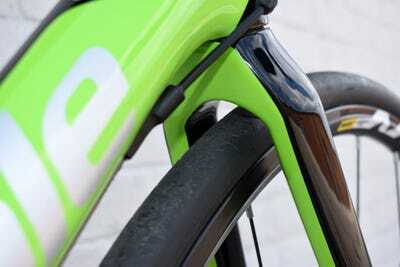 The frame on our test bike is the same frame raced by the Canndondale-Drapac team whenever they opt for discs. Above, the frame in action at the 2017 Ruta del Sol, where Canndondale-Drapac became the first full WorldTour team to race on discs. 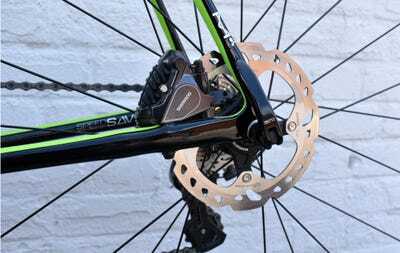 Disc brakes on road bikes have finally arrived, yes, but not without some controversy. Some say they're just another technology being pushed by brands that want you to buy a new bike. 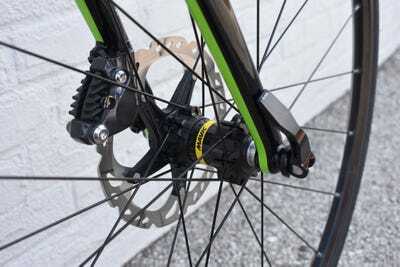 Others point to the fact that discs make bikes heavier (adding discs to a road bike does add about a pound) and some say the rotors are dangerous. But proponents -- brands and early adopters -- say discs provide way better braking and are actually safer all around, especially when riding in wet conditions. Meanwhile, the governing body of world cycling has allowed some riders to ride discs as part of a testing phase at the sport's highest level, so it's possible you might see them in action at the Tour. 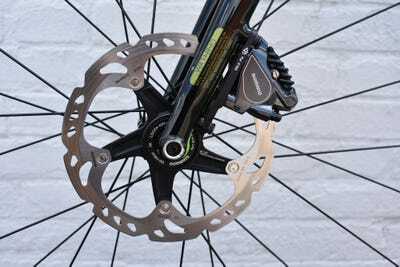 Everyone in the industry we've spoken with has said that all mid-range and high-end road bikes will eventually have disc brakes. 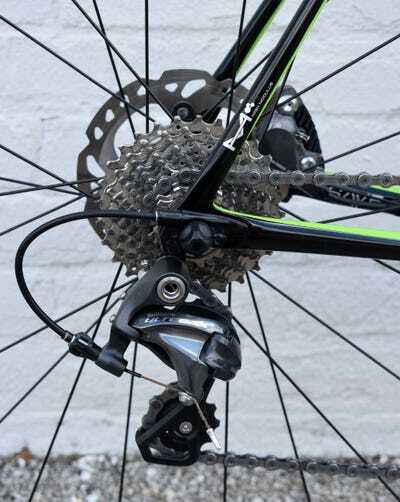 Ultegra is one of our favourite groups for value and performance -- cheaper than Dura-Ace and nicer than 105 -- and as expected the hydraulic flat-mount discs provided smooth, consistent braking even under heavy use. Both wheels are easy to remove with the quick-release skewers. Among our first impressions: We loved the colours and overall look of this EVO. This stripe design was inspired by drawings taken from computational fluid dynamics used in wind-tunnel testing. 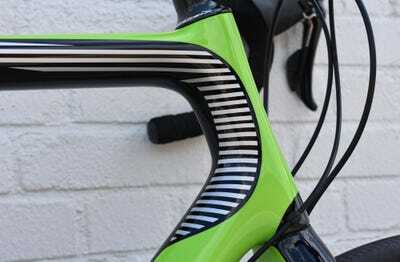 The stripes apparently show where the wind naturally hits the bike. 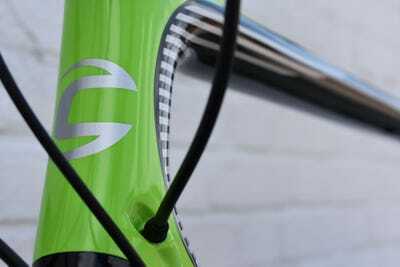 The Cannondale logo is sharp-looking. 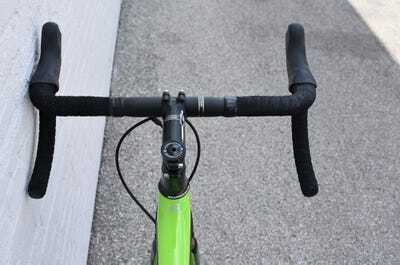 Cannondale saves money and keeps the cost of its bikes down by using its own parts, such as the handlebar, stem, and headset. 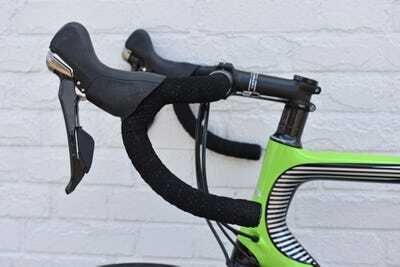 Our EVO cockpit came wrapped in Fizik's Microtex Superlight Classic tape, which is comfortable and grippy. The wide handlebar various hand positions, which we appreciated on longer rides. The hoods are large enough to fit your hands for comfy riding and full control of the brakes and shifters -- great in heavy traffic. Thanks to the discs, there are no longer rim brakes to work around. That yields generous tire clearance for these 25mm Mavic road tires. 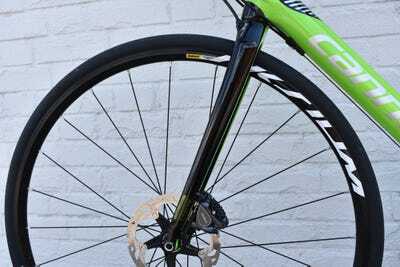 Cannondale, along with other brands, has picked up on the trend that 'bigger is better' when it comes to tires and gearing options. Wider tires -- like 25mm and 28mm tires -- are actually faster and more comfortable than traditional 23mm tires, and they offer more traction. In back there's plenty of clearance too. 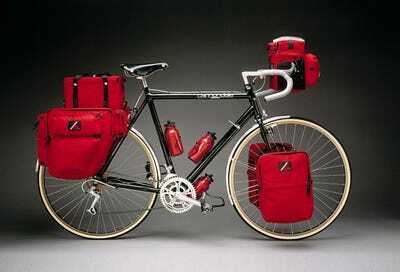 So if you want a plusher ride, you could go with 28mm or even 30mm tires -- or add some tread and hit the trails. 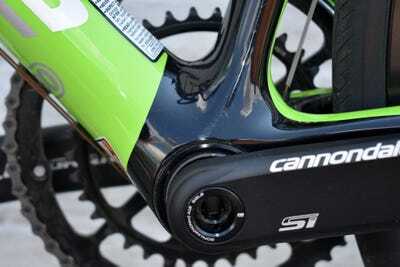 We liked Cannondale's beefy bottom bracket, which helped make power transfer feel efficient and snappy. 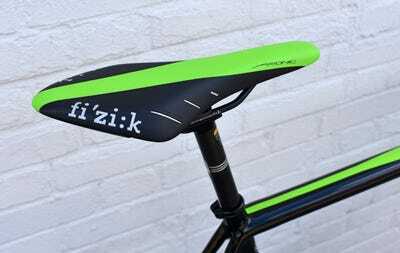 The Fizik Arione saddle felt comfortable and supportive in all riding situations, and it was fairly easy to adjust. 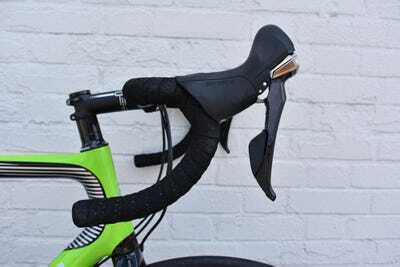 Cannondale's anti-vibration technology, called Speed SAVE, is incorporated into areas of the frame and fork that are engineered to flex to absorb shock, making the ride more comfortable. 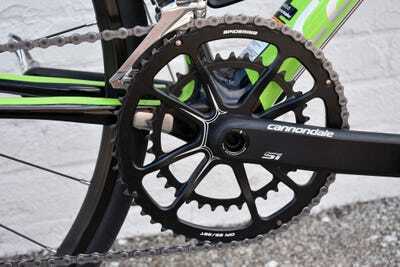 Cannondale uses its own HollowGram-branded cranks and SpideRing chainrings. Our EVO came with a 52/36 setup, which, combined with the 11-speed cassette, meant we had more than enough gearing options wherever we pedaled. 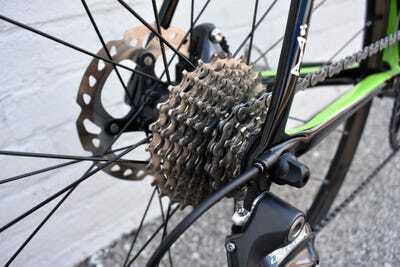 Our bike came with an 11-speed cassette (11-28) -- a wide range of gears that served us well wherever we went. On gravel and dirt, the EVO ripped along beautifully and felt remarkably smooth -- not twitchy the way some road bikes can -- even on the 25mm road tires that came with the bike. We can't wait to throw on some 30mm tires and do some more off-road adventuring. The EVO Disc is a performance road bike through and through, but now it's got so much versatility designed into it that you don't have to stay stuck to the road all day. 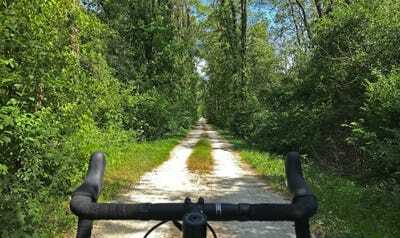 We hit gravel trails with the bike and were wowed at how great it ripped along for miles on 25mm road tires. If you must own only one bike, the EVO Disc is worth checking out.